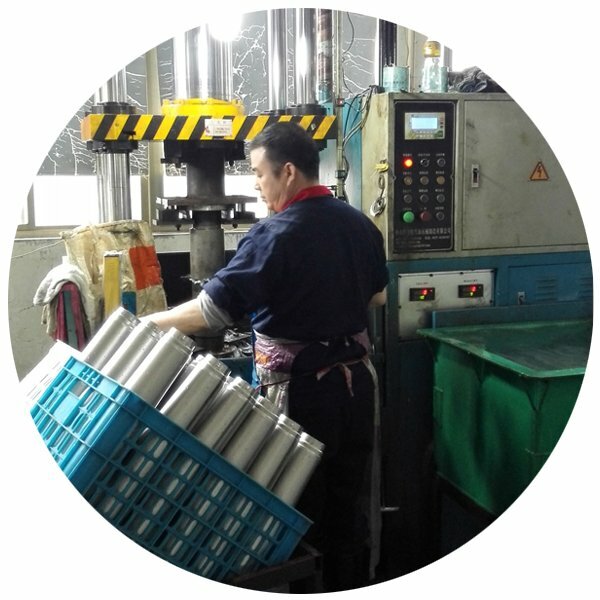 REACHING is your premier vacuum Flask manufacturer and supplier in China, with over 20 years experience in manufacturing Stainless Steel Vacuum Flask and Stainless Steel Thermos Water Bottles. 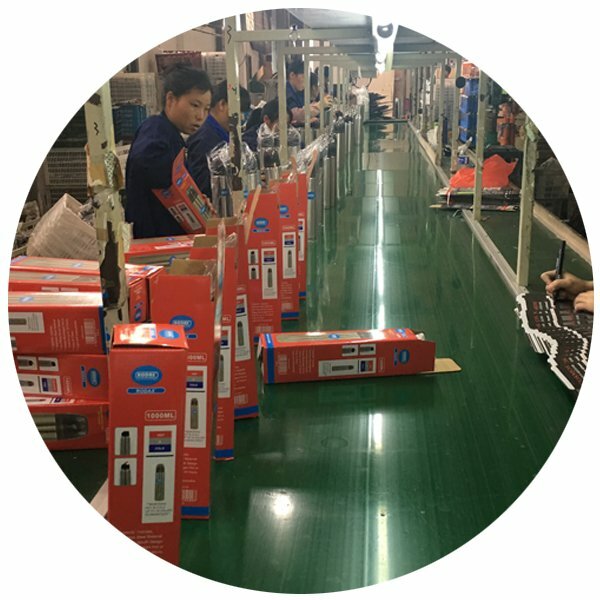 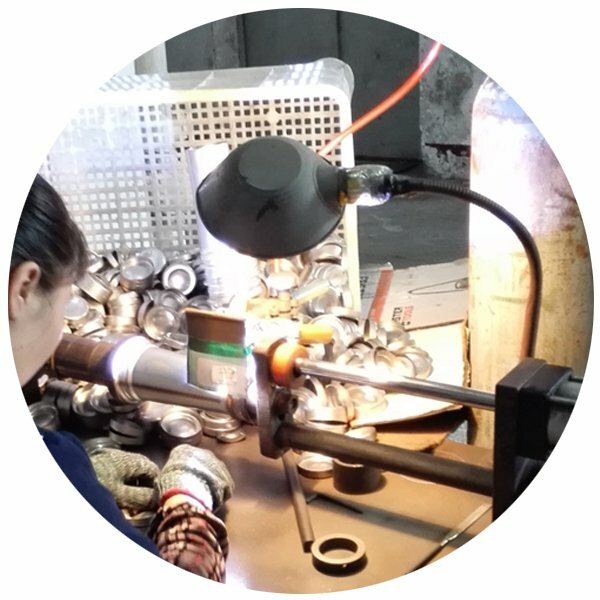 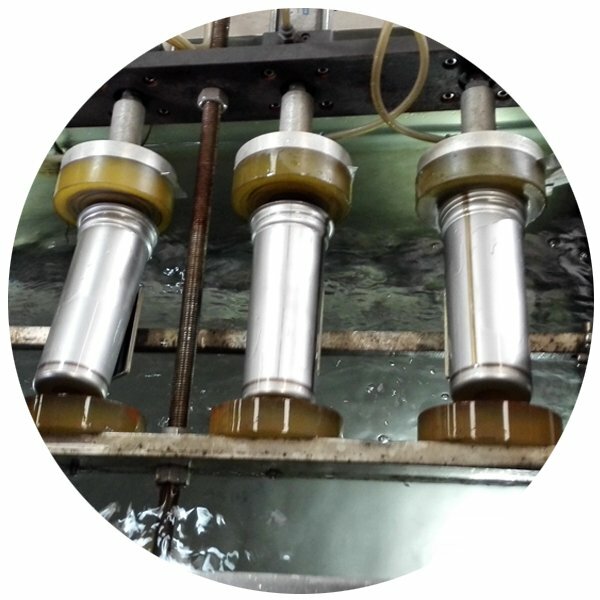 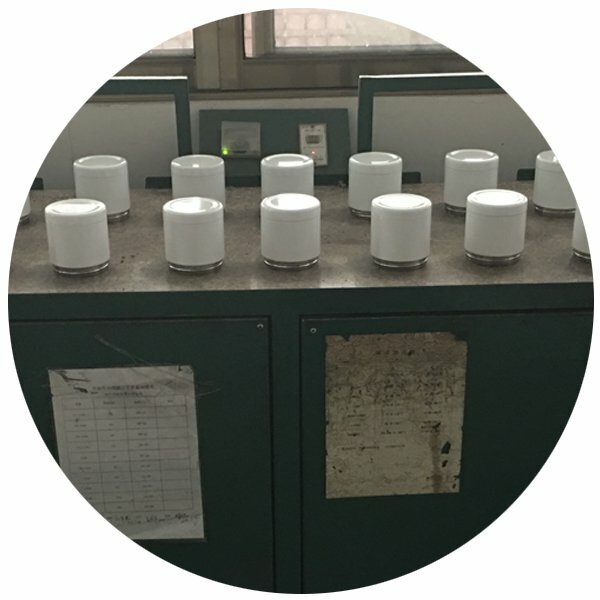 Our production Facilities are based in Yongkang, China, the “Vacuum Flask Capital”. 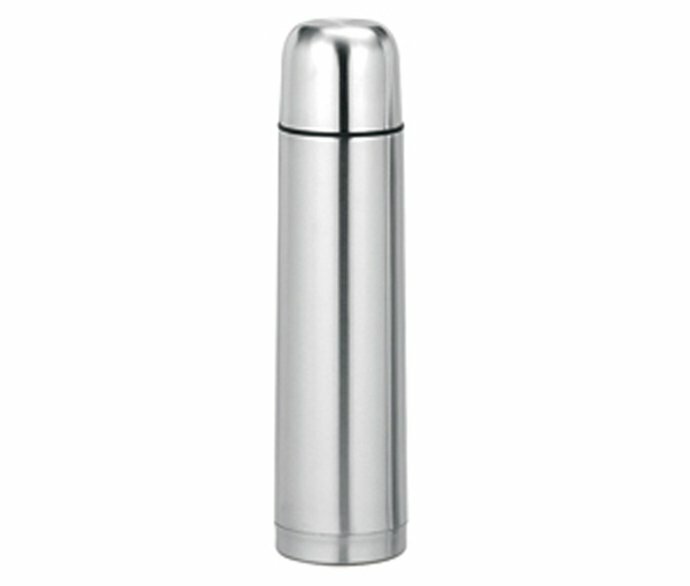 REACHING vacuum Flask, made in 18/8 (304) food grade stainless steel, is the best thermos flask for hot and cold drinks. 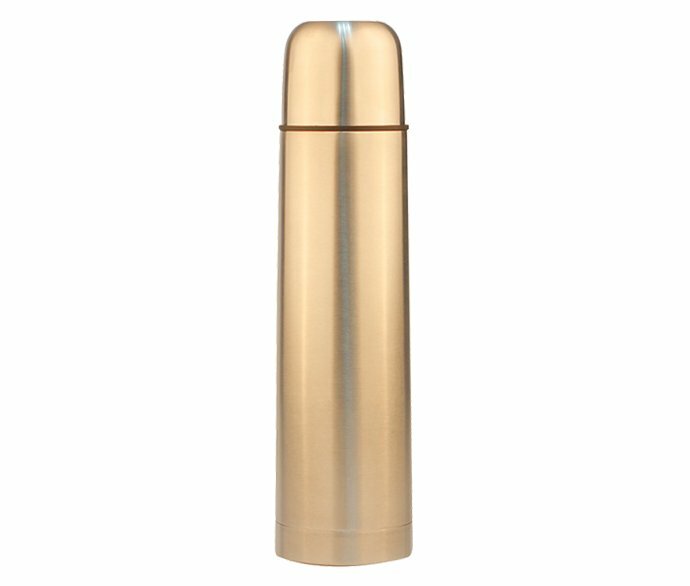 REACHING vacuum Flask is in double walled structure, vacuum insulated and leak-proof flask. 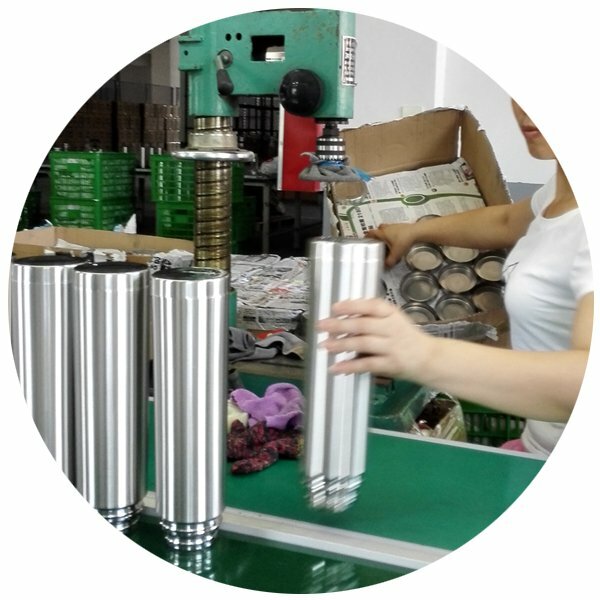 REACHING meets and exceeds EN12546-1:2000 for technology standard in manufacturing Stainless Steel Vacuum Flask. 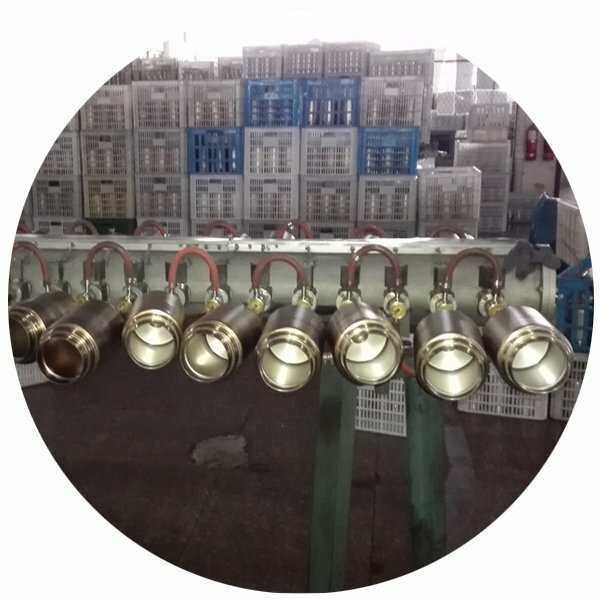 Check more styles, Download PDF file here. 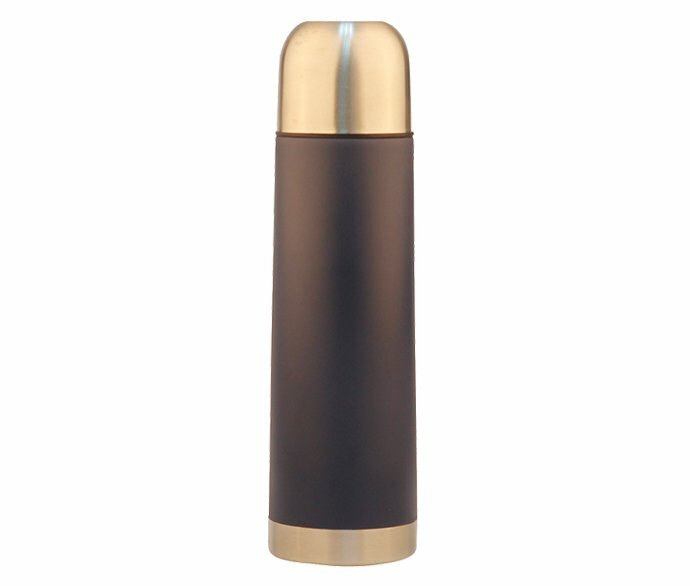 The most classic style of REACHING vacuum Flask is bullet thermos flask, with one-touch switch stopper or innovative push button stopper for quick pouring, and lid in bullet shape, considered designed to drink coffee, tea, cold or hot water freely. 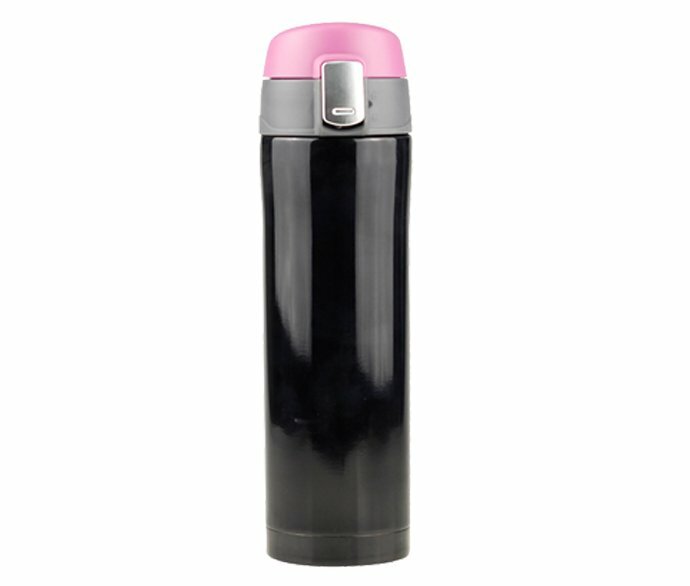 The lid of REACHING vacuum Flask, is a serving cup works as the dust-proof cap, meanwhile acts as a shot glass to drink. 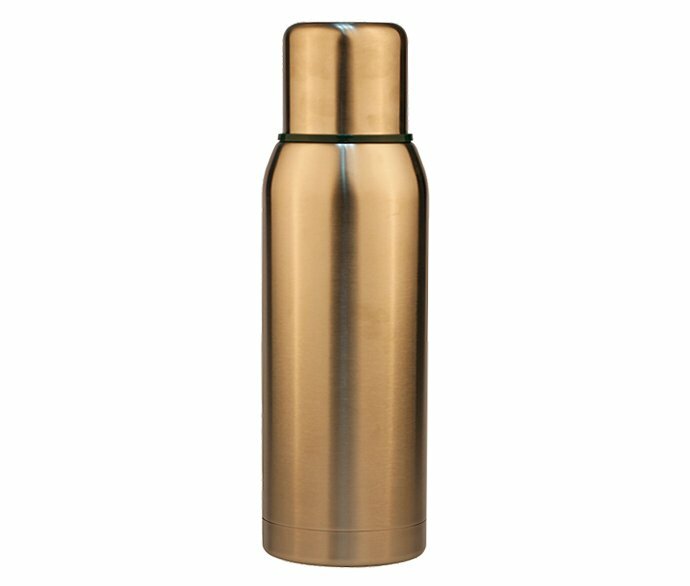 Lids with 2serving cups are applied on some travel thermos flasks, so with Bullet style REACHING vacuum Flask, more people could drink at the same time. 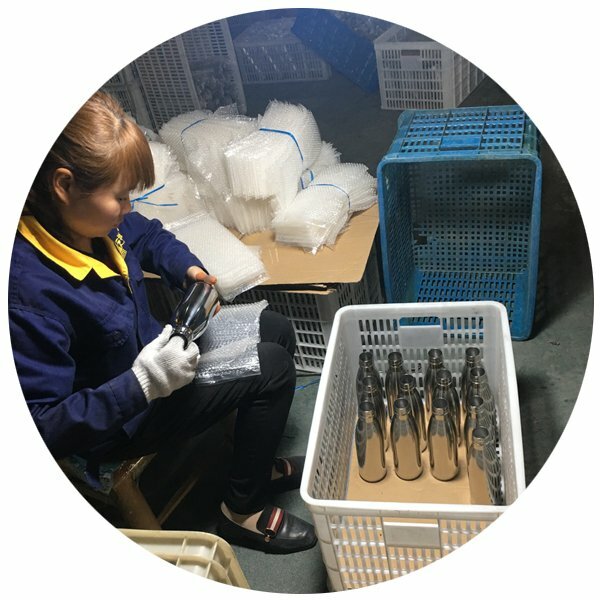 REACHING vacuum flask water bottle ranges from different sizes, they are 350ml thermos flask, 500ml vacuum flask, 750ml, and 1ltr thermos flask water bottle. 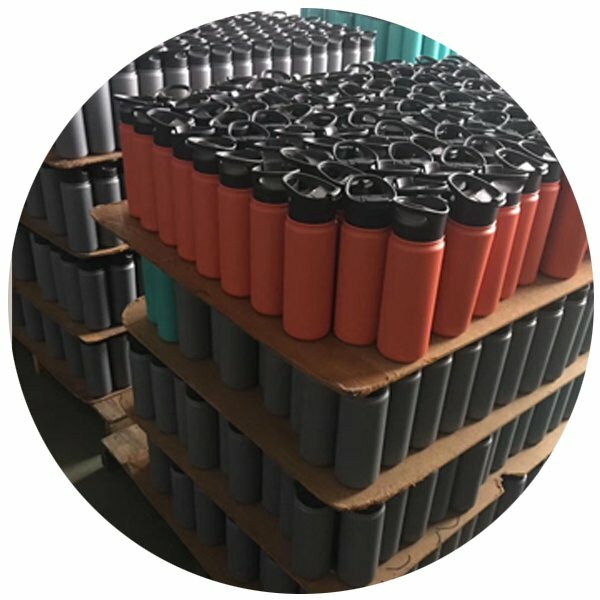 The surface of REACHING vacuum flask could be decorated by colorful spray painting or Powder coating which is more durable from color fading. 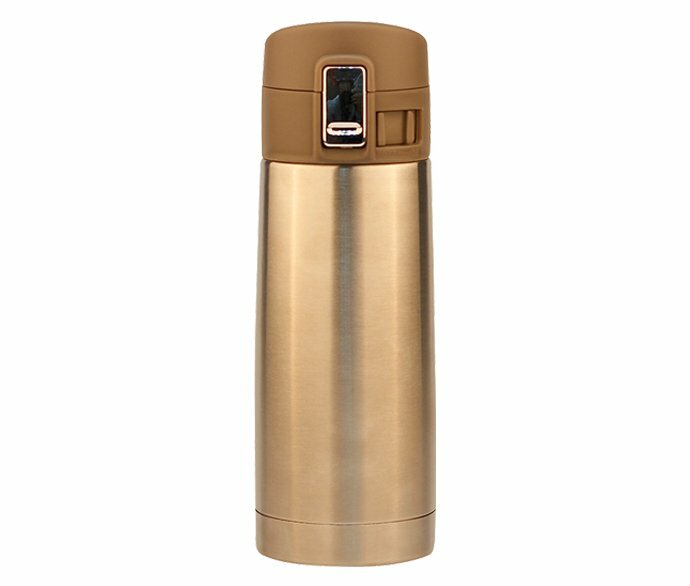 REACHING vacuum flask with Gradient treating is of amazing look and more and more popular in the market. 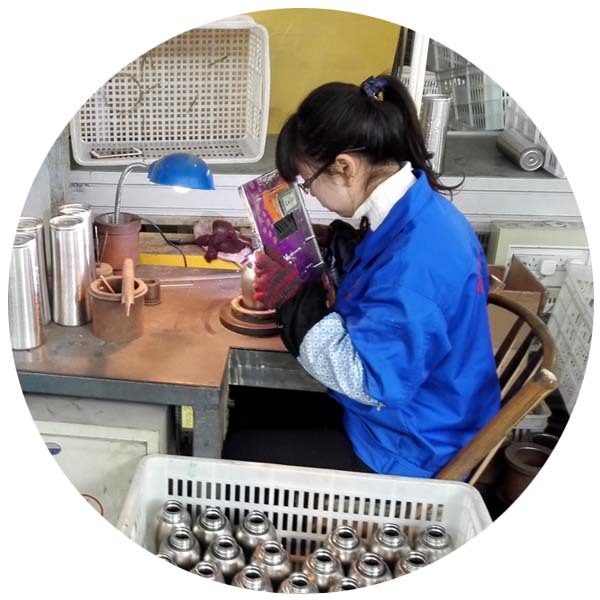 REACHING vacuum flask behaves excellent in heat retention quality, Mirror electrolysis (than normal electrolysis) is applied for the Inner surface of. 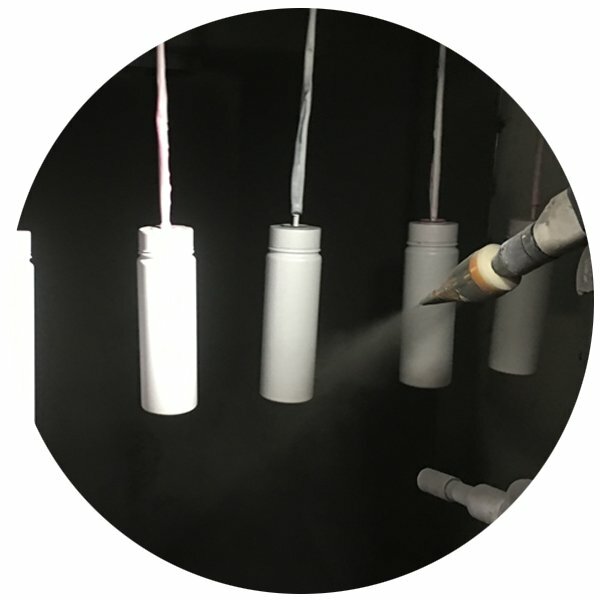 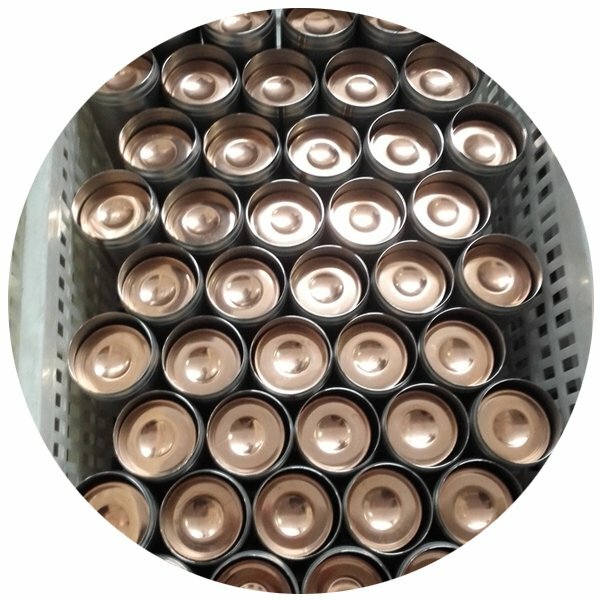 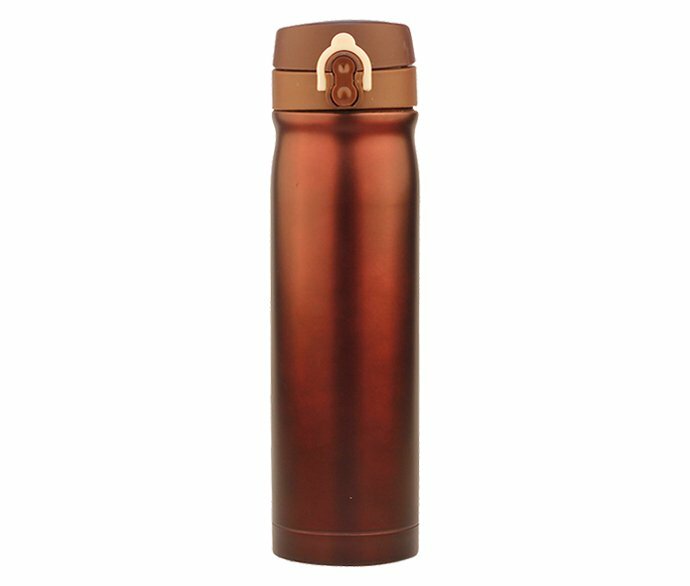 For luxury grade REACHING vacuum flask, REACHING has developed the latest porcelain painting technology to take the place of electrolysis, which make the inner surface of REACHING vacuum flask super smooth, anti-corrosion for acid drinks or salt soup, less the possible pollution to the earth, and save cost for REACHING vacuum flask. 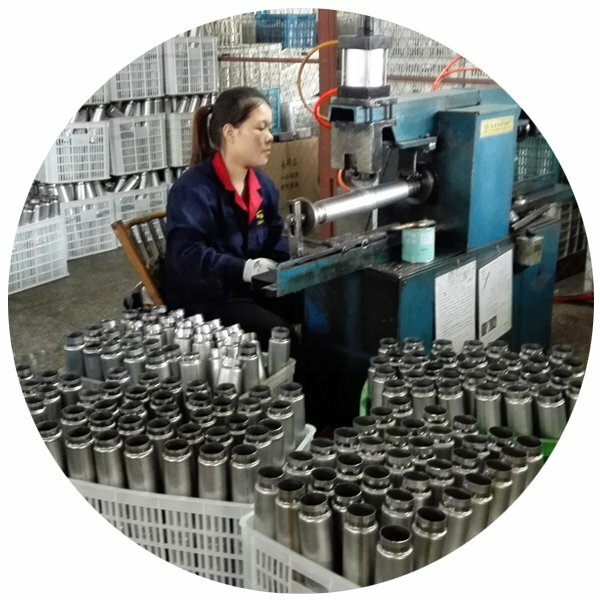 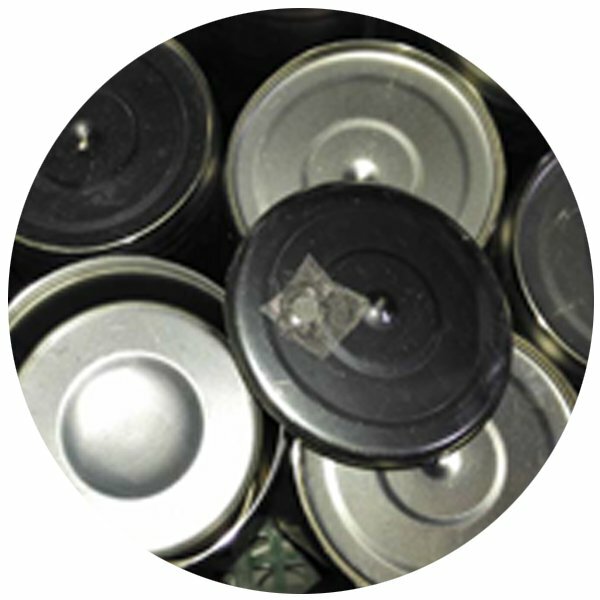 To meet the personalized demands on Stainless Steel Thermos Flasks, REACHING vacuum flask supply logo printing services. 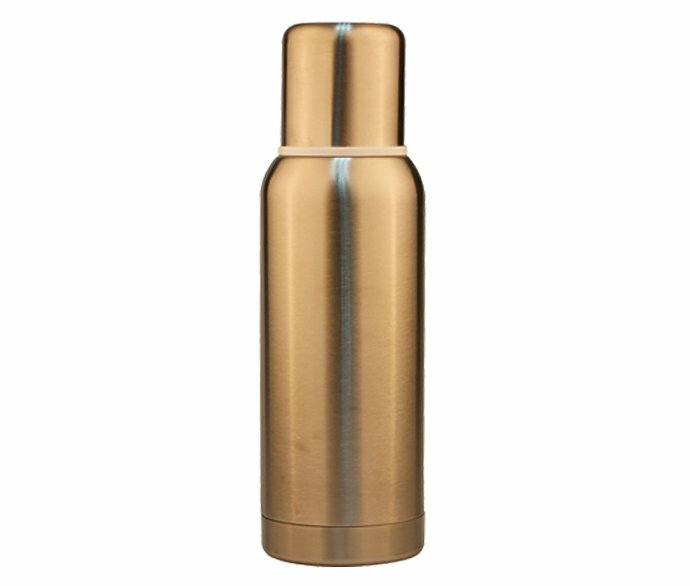 You could custom your graphic onto REACHING vacuum flask in various ways like embossing or debossing, silk screen printing, Air gas printing, heat sublimation. 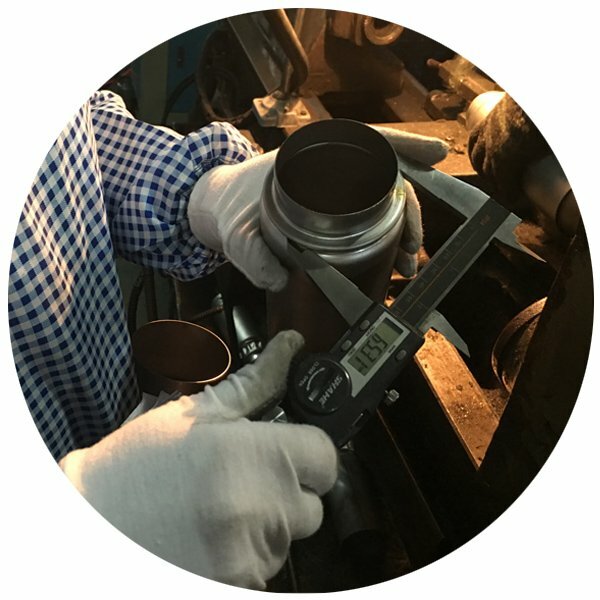 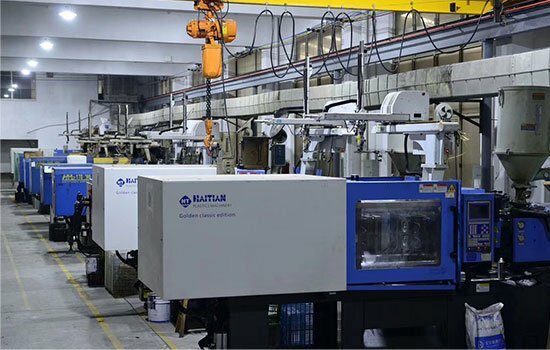 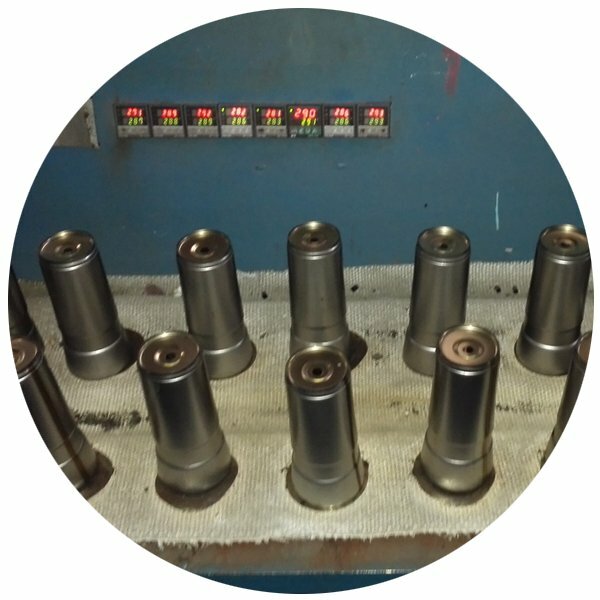 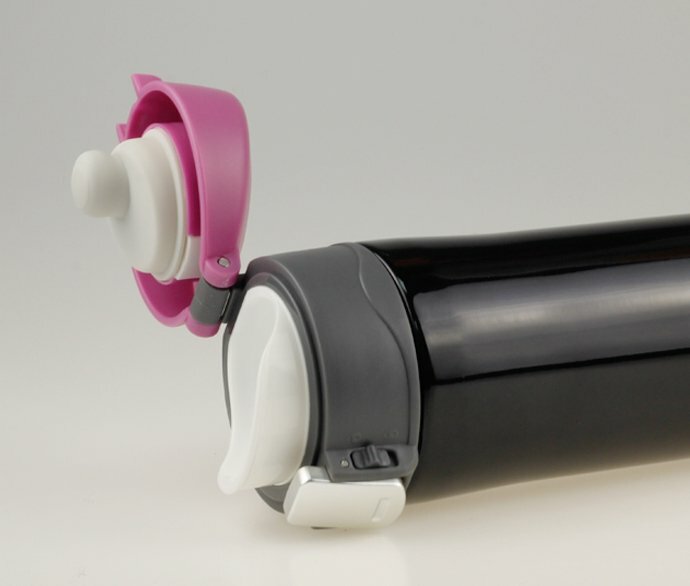 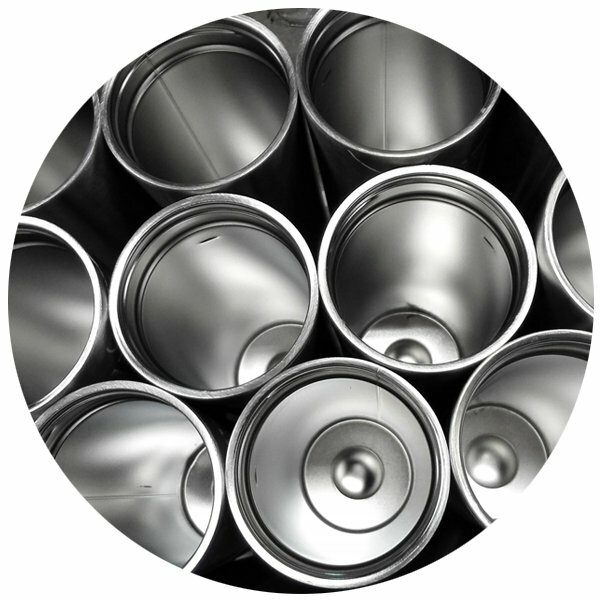 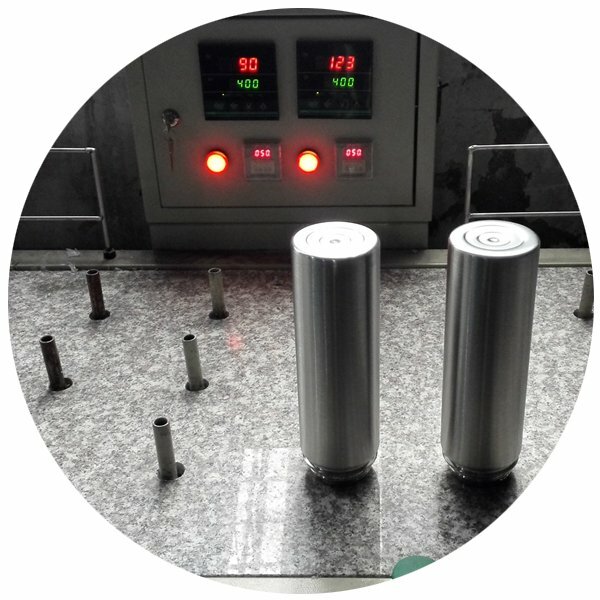 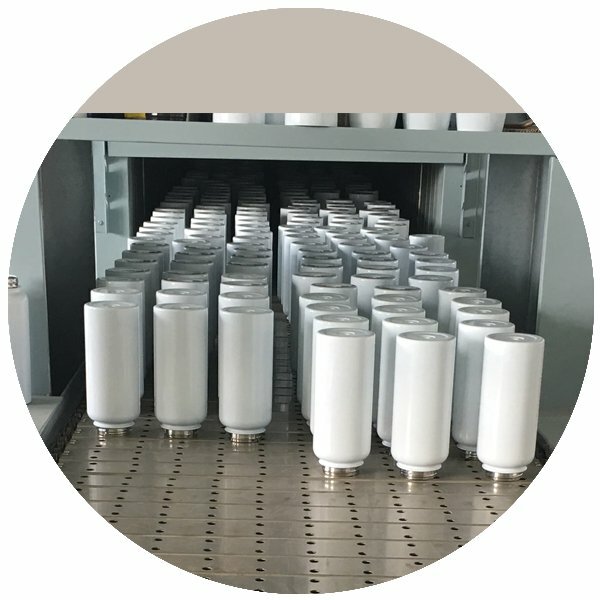 As special efforts REACHING has explored for unique require on Vacuum Flask, UV printing technology has put into mass production with a daily capacity of over 3000pcs for certain area. 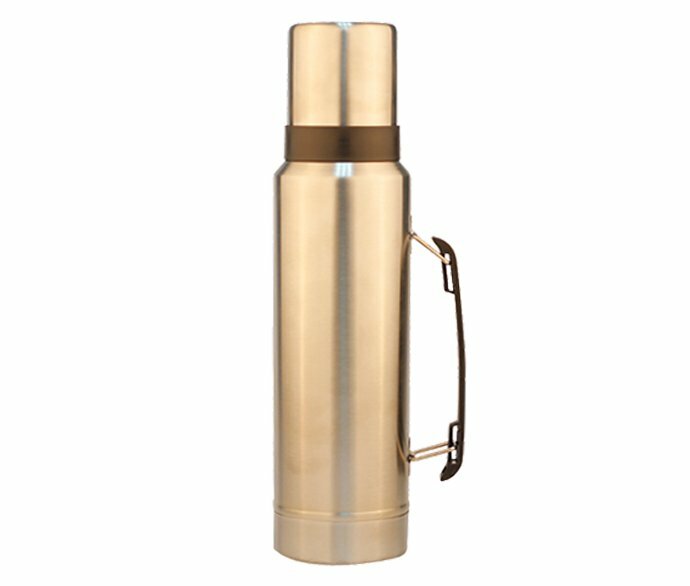 Ultralight REACHING vacuum Flask provides a solution for the same volume but half weight Stainless Steel thermos drinkware. 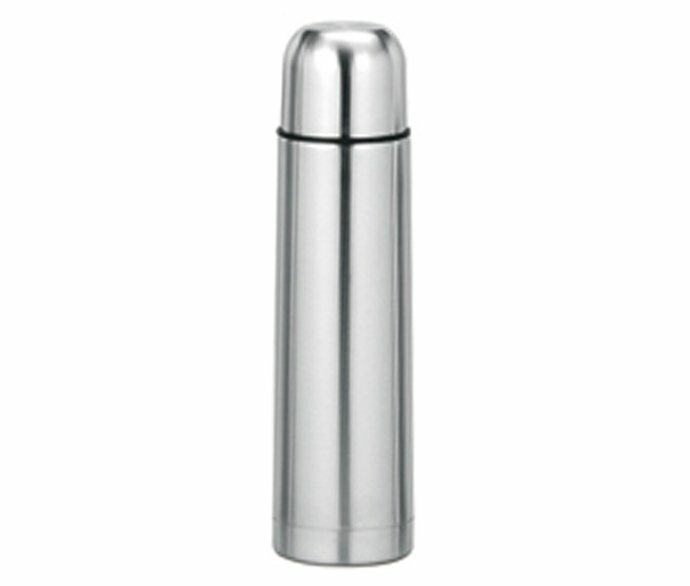 REACHING is proud to be able to supply lightweight flask for highly portable and big capacity. 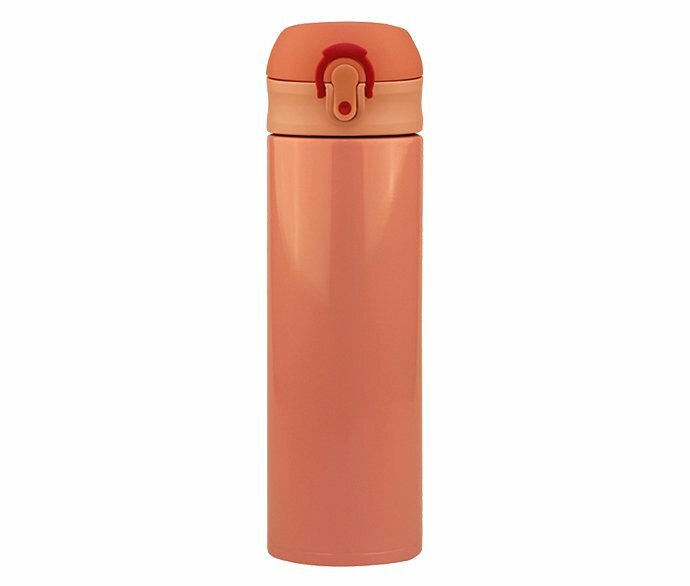 Whether you are kids or teens, boys or girls, young or old, use inside kitchen or outdoor, you could find your most favorite style from REACHING vacuum flasks. 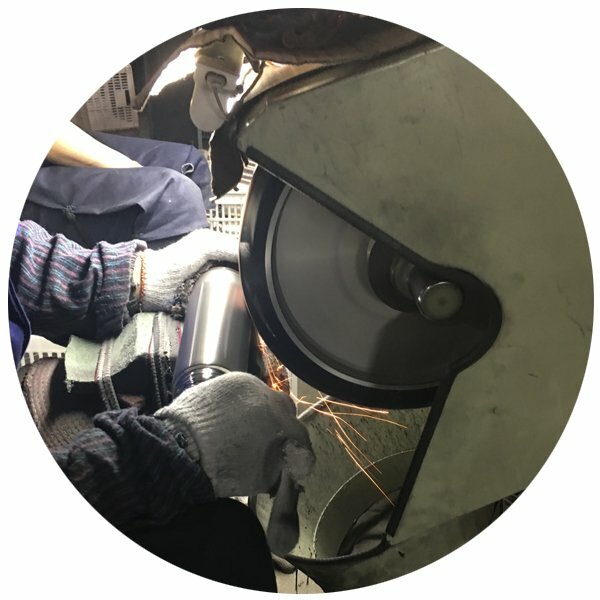 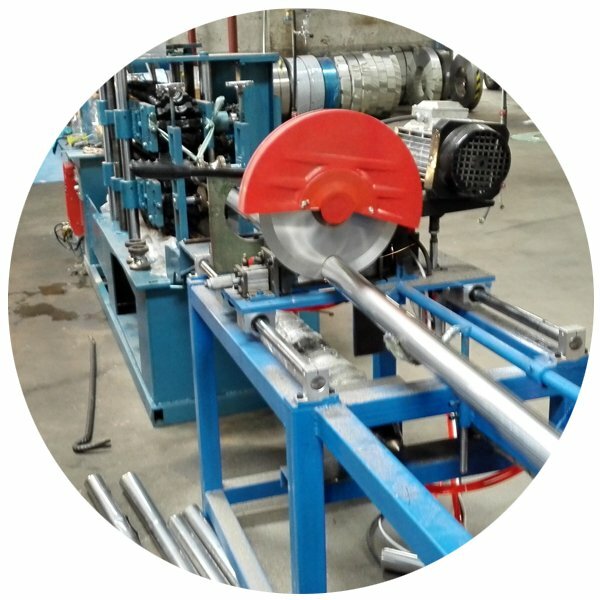 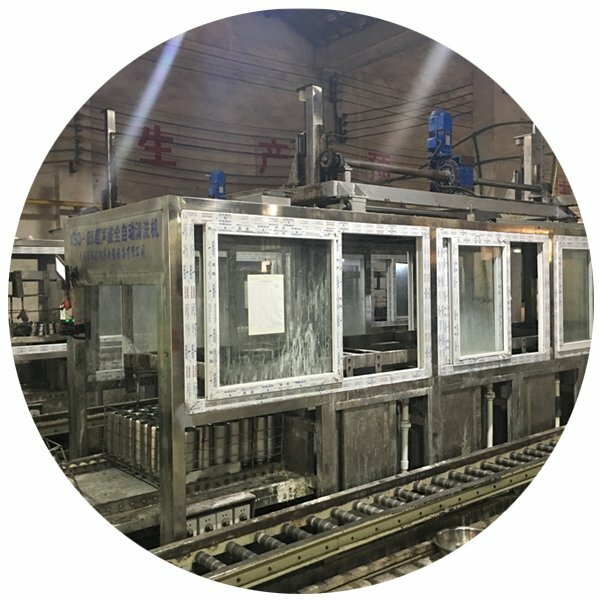 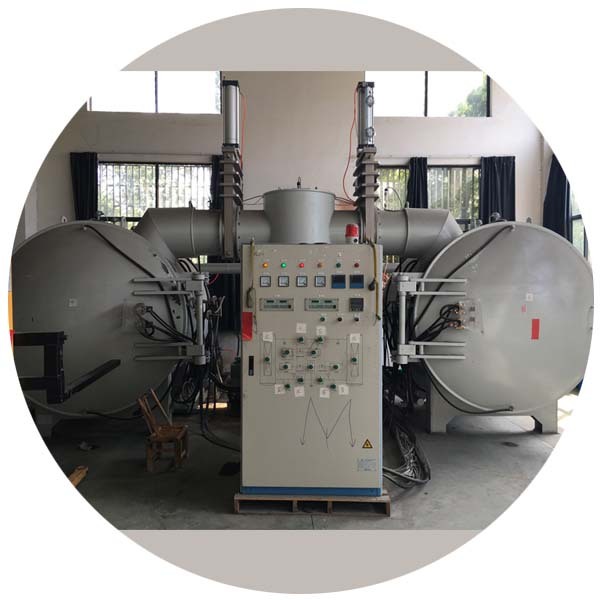 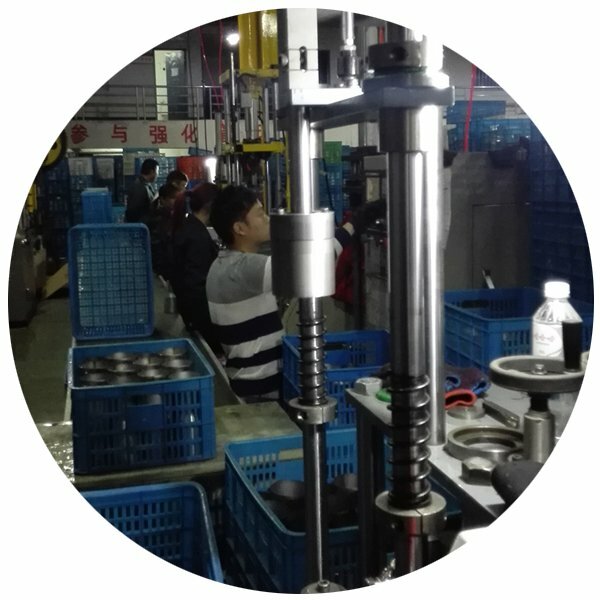 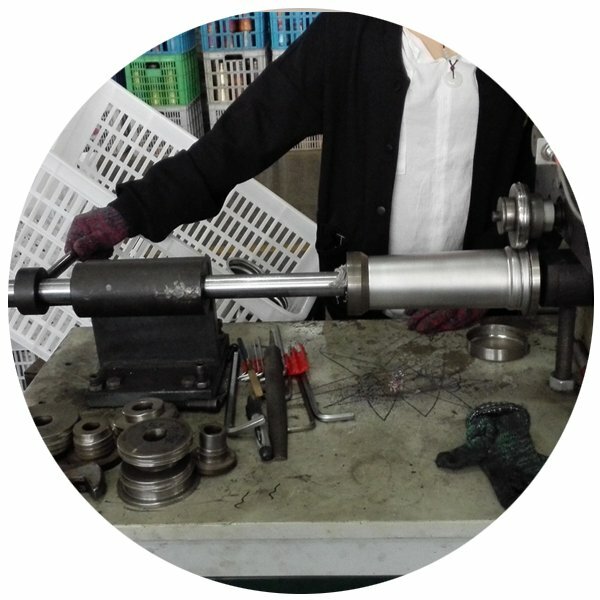 REACHING has world advanced Vacuum Pumping Equipment and High vacuum testing instrument, Hydraulic pressure expand equipment, Multi-way graphic printings as well as the assembly line and R&D resources, which ensure the stability of production quality and fashion. 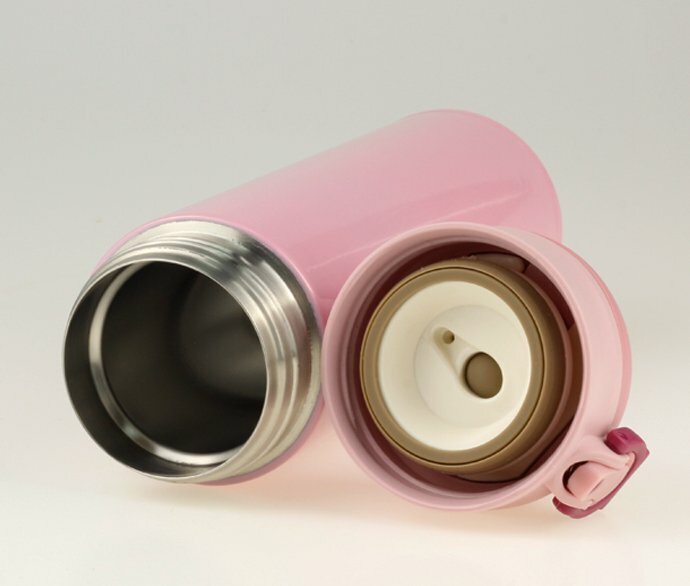 REACHING Insulated flask could keep the beverage cold or warm for long till 12/6 hours. REACHING is the reliable thermos flask manufacturer and supplier, we aim to supply the best wholesale Vacuum Flask, to help you to boom your drinking flask business. 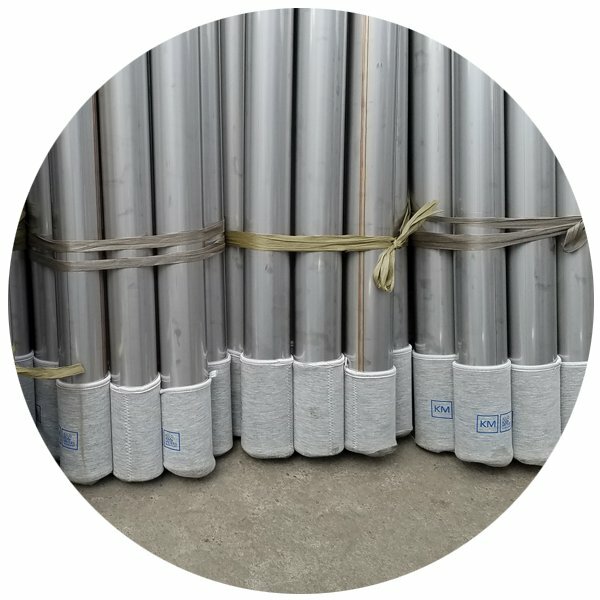 You could check more styles and download PDF File here.